In 1957, the team was nearly sold to Kansas City interests who planned to relocate it there, before a local group helmed by businessman Bob Short purchased the team and kept it in Minneapolis. The new ownership was unable to cure the team’s financial ills, however. 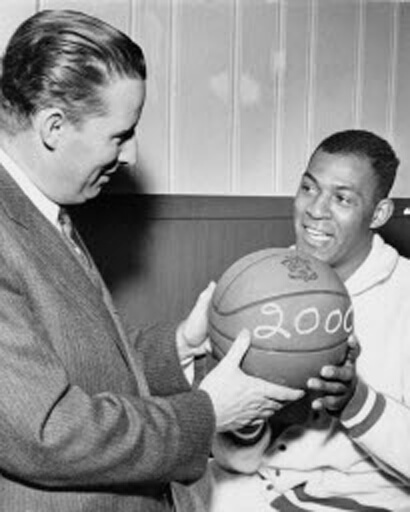 After considering moves to Chicago and San Francisco, Bob Short decided to move the franchise to Los Angeles prior to the 1961 season, making the Lakers the NBA’s first West Coast team. The Lakers did not change their name after this second move, despite the general scarcity of natural lakes in southern California.